Please join us for our inaugural Premier West Sofball Golf Classic. 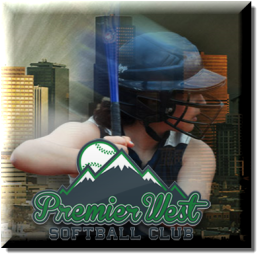 Premier West is in our first season of competitive club softball in Colorado. We have a 18U team and an 14U team for the 2015 season. Our teams travel and play a full competitive schedule that goes from October until August. We thank you for participation in this event, as it helps us offset costs associated with running the club. Have a great time at the event!! !